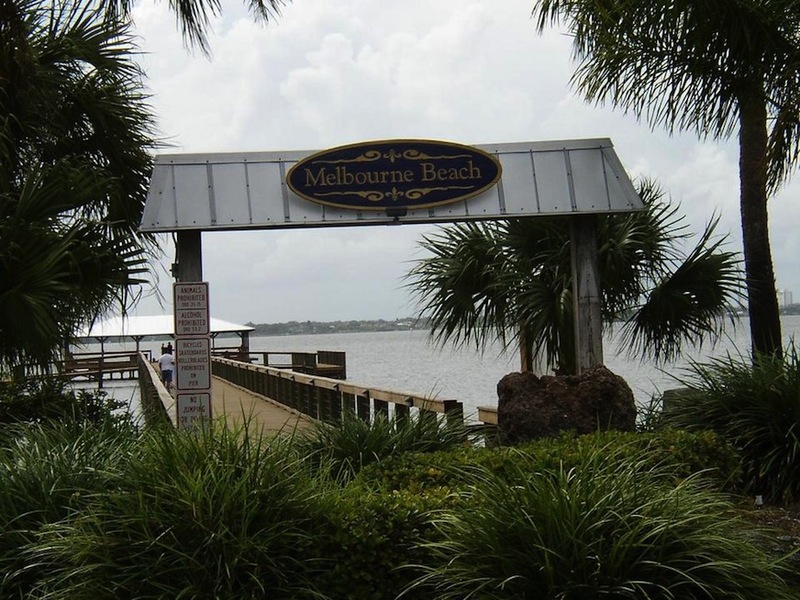 Affluent Melbourne Beach is historic (said to have been discovered by Ponce de Leon) and sedate, though not without its share of activities and attractions. Its pier is listed on the U.S. National Register of Historic Places and its bright old “Pink House” now is a much-favored bed-and-breakfast, Port d’Hiver. Sebastian Inlet State Park also is in Melbourne Beach, offering an abundance of fishing, surfing, canoeing, kayaking and many other water-based activities.